There is no shortage of storage facilities to choose from now, so finding the one that is right for you can be a challenge. There are many factors that play into your decision, including price points and the size of the storage unit you need. However, we often don’t spend enough time evaluating the storage facility itself. When looking for a storage unit, you want to find a facility that not only provides for your storage needs but that also offers well-kept and affordable units. And when looking for that facility, there are some red flags that can present themselves. In today’s post, Affordable Family Storage in Jefferson City will look at four of those red flags. 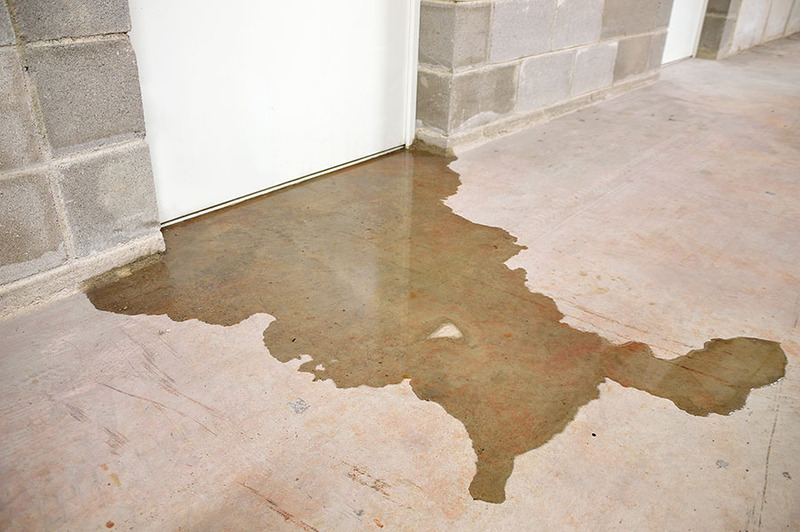 Considering that most storage facilities predominantly use metal for their storage units, most people wouldn’t think water damage would be an issue. It can be difficult to recognize the signs. However, if there are signs of water damage in a storage facility, there’s a good chance that some of that water damage will trickle down to your belongings and potentially cause extensive water damage. Another red flag that you should be able to spot fairly easily is a lack of involvement from management. Typically, a storage facility won’t have a lot of employees, so if management is slow in responding to emails or isn’t able to meet with you when you need them to during the renting process, you might want to look at other facilities. This is a very difficult red flag to avoid. When we see really low prices, our immediate impulse is to pounce. However, when those prices are just too good to be true, we need to be more cautious. That isn’t to say that you shouldn’t consider the storage facility who can offer you the lowest price. It just means that if prices are much lower than the competition, to the extent that it is easily noticeable, you should be a bit more cautious. Security is a major factor in your decision to rent a storage unit. You not only want to declutter your home, but you also want to be sure that your belongings will be safe. Without proper security, that assurance might not be there. While this can be a tougher red flag to identify, there are some signs to look for. These include a lack of cameras, low-quality fencing, and even a front gate that isn’t remotely accessible. Finding the balance between affordable prices and high-quality storage can be difficult when searching for a storage facility. Affordable Family Storage in Jefferson City wants to be that storage facility for you. For more information, give us a call at (573) 240-8668 or contact us online today.